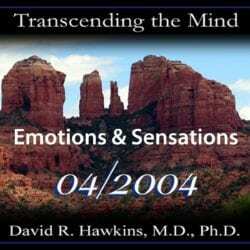 View cart “2004 Lecture 3 “Perception and Positionality” June 2004 (CD)” has been added to your cart. 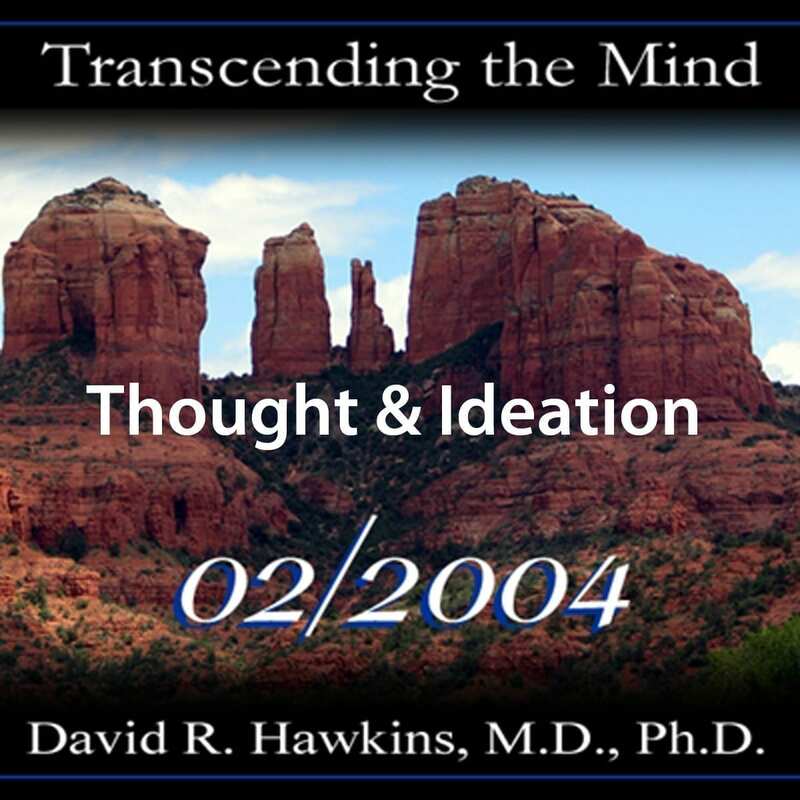 In this in-depth lecture, Dr. Hawkins discusses the levels of consciousness in general from the time of Christ up to the present. He reviews various charts that include the Map of Consciousness and creation vs. evolution. 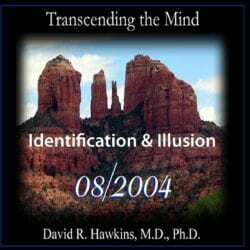 He also helps us to view the ego differently, explaining how demonizing it is actually a hindrance to spiritual progress and how the ego is just doing its job. We are also made aware of the American business culture and how it is changing, e.g., the increase in women executives, corporate scandal, and the diminishing “good ol’ boy” network where things are slipped under the table, etc. In addition, he talks about what spirituality really is, what it is not, and the naiveté of the spiritual seeker.